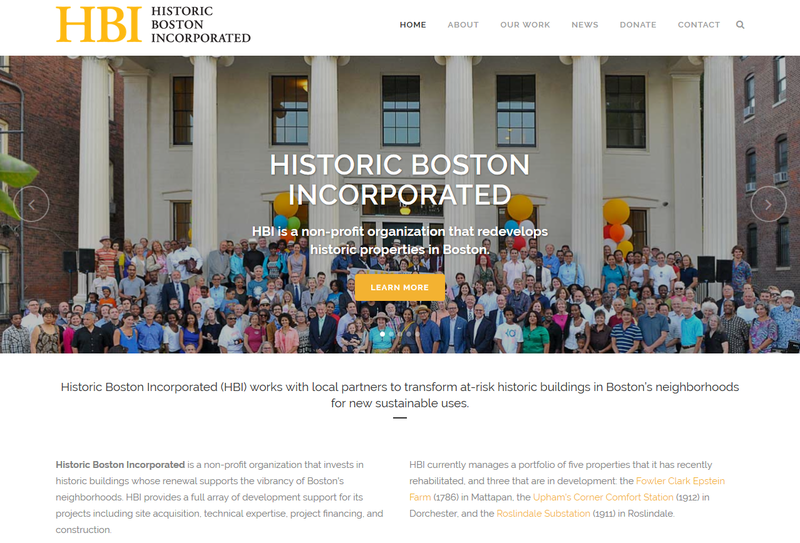 HBI is proud to announce the launch of our newly redesigned historicboston.org, built by Out of Website, a web design company based in Boston and Seattle. Built for 2016, the new website is mobile responsive and features a modern design that features our weekly blog. Check it out and let us know what you think! Please send feedback to hbi@historicboston.org.